Our cruise crew is part of our success. 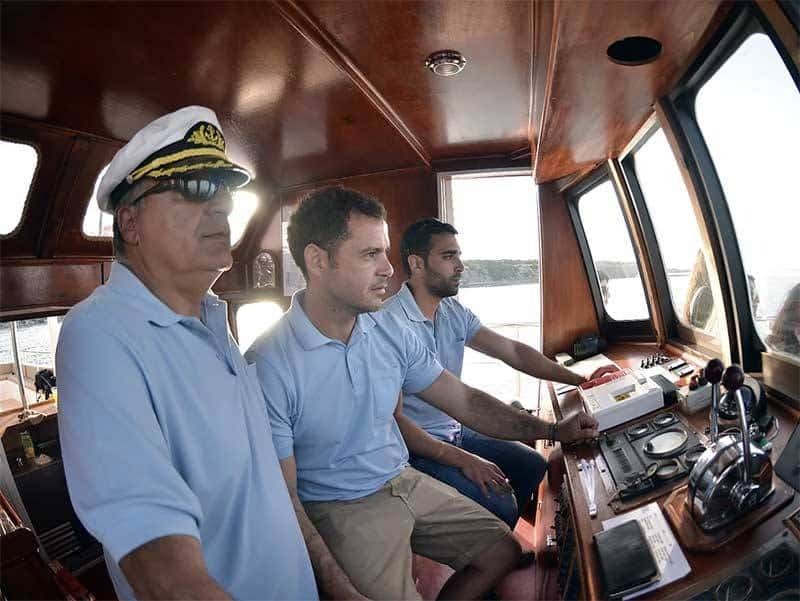 There are three cabin crew members, the captain, the deck manager and the assistant. Each crew member has got specific tasks to go through on every single cruise that is planned. They make the necessary preparation before the cruise starts making sure that everything is at it should. All our crew members are qualified with many years of experience in the field. They are passionate with their job and everyday they give their best to provide the best possible services. 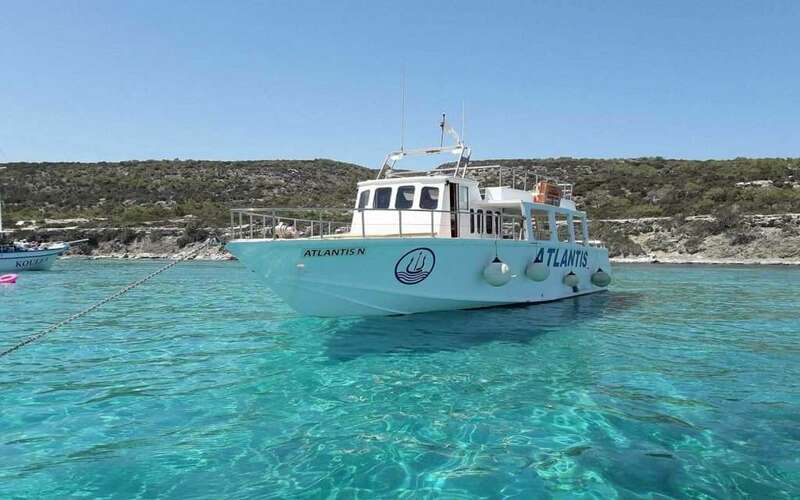 If you would like to enjoy a cruise around Paphos you can >>BOOK DAILY CRUISE<< otherwise you can go private and our >>BOOK PRIVATE CRUISE<< from our website!